Holy Martin Scorsese, Batman! 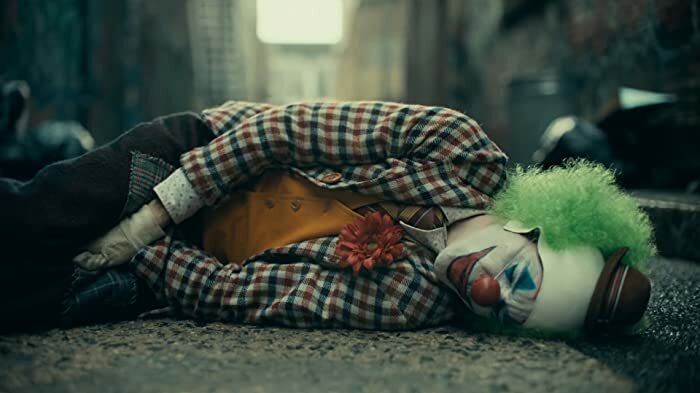 The new Joker trailer is a twisted mix of Robert De Niro's three best Scorsese movies. We break down the references and Easter eggs in DC's Joker. Another 54 wins & 98 nominations. Has said that Meryl Streep is his favorite actress to work with. [on Martin Scorsese] I wish I had that knowledge of movies that he has. He's like an encyclopedia. I could call him up and ask him about a certain movie, and he would know about it. He's seen everything, it's great. Often played characters that were prone to brutal violence and/or characters who were borderline psychotics. 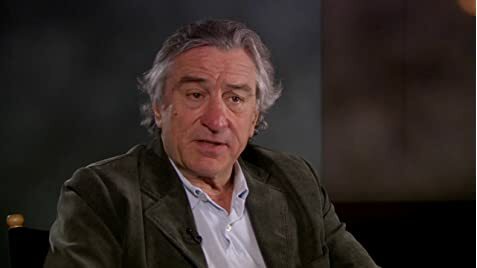 Robert Anthony De Niro Jr. 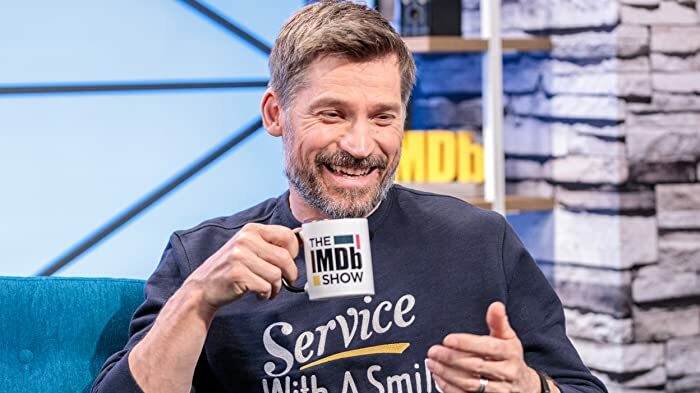 Which actor gives the best advice?